The Tower of London moat is due to planted with 888,246 ceramic poppies as part of Britain’s First World War Centenary commemorations. The poppies are being created by ceramic artist Paul Cummins, who says he was inspired by the writings of a soldier from Derbyshire who was killed during the First World War. The poppies will cover the 16 acres of the Tower’s moat and each will represent a British or Commonwealth soldier who died between 1914 and 1921 – the dates taking into account those who survived the war only to succumb to wounds after its end. Volunteers will plant the poppies in the fortnight preceding 5 August, the centenary of the first full day of Britain’s engagement in the war. 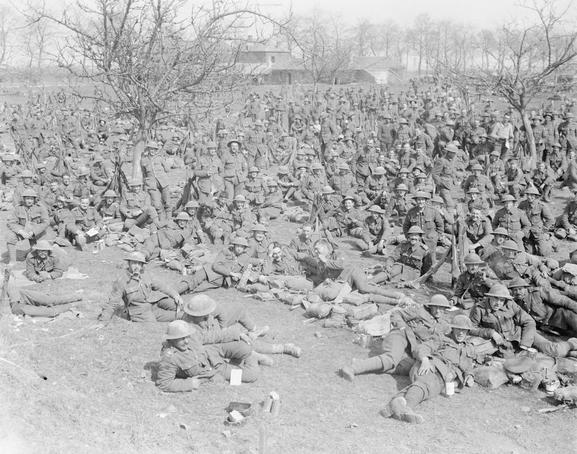 Men of the 10th Battalion, Royal Fusiliers, in Flanders. April, 1917. The Tower’s moat was used as a training area during the First World War primarily by men of the 10th Battalion, Royal Fusiliers, known as the ‘Stockbrokers’ Battalion’ because it contained a large number of accountants, bankers, lawyers and other City workers. The men also called themselves the Ditchers, because of their initial training in the moat. The battalion was sent to France in July 1915, and would suffer heavy casualties at major battles such as the Somme and Ypres. An exhibition at the Tower this summer will focus on its wartime role, in particular its use as a place of execution –11 German spies captured by the British during the First World War were here. 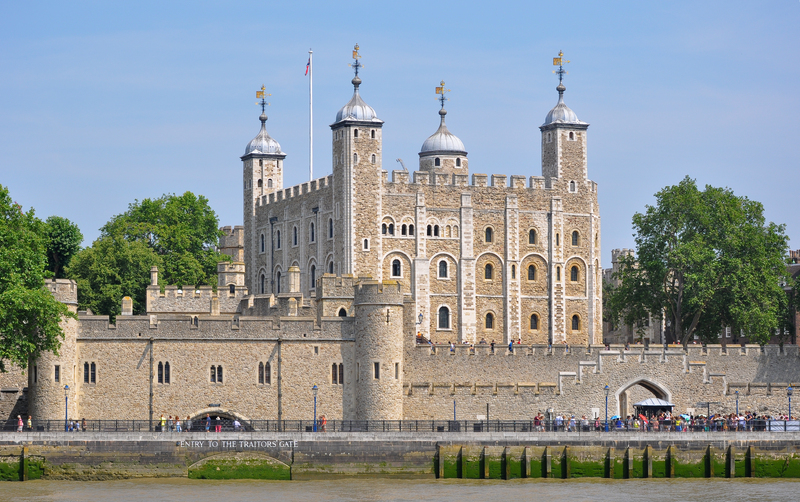 Despite this, the Tower remained open as a tourist attraction for the duration of the war. The poppies will remain in place from 5 August until 11 November, and will then be sold for £25 each, which it is hoped will raise more than £15m for service charities. For more on the work of Paul Cummins, click here. This entry was posted in Events, News and tagged 1914, art, Battle of the Somme, Battle of Ypres, Centenary of the First World War, ceramic poppies, Derbyshire in WW1, events, German spies in WW1, moat, news, Paul Cummins, Royal Fusiliers, Stockbrokers' Battalion, Tower of London, UK News. Bookmark the permalink.